Thousands of recipes. Endless inspiration. 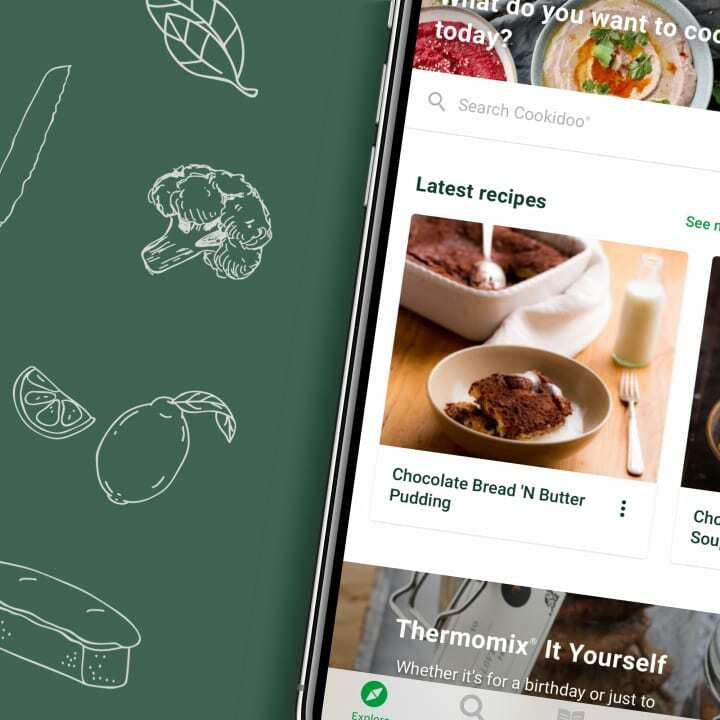 The world’s largest recipe library is now accessible directly from your appliance… With Cookidoo® on the new TM6™, endless recipe inspiration, daily hints and tips, and innovative Guided Cooking are at your fingertips. Explore new cuisines, try out new techniques and prepare delicious, homemade meals, easier than ever before. 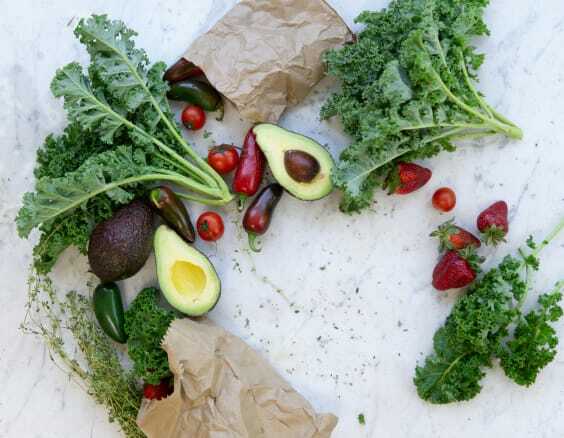 After extensive consumer research and industry analysis, we're excited to present our findings on food trends across Europe and Asia in 2019. To discover more about these trends, read on. Whether you're reducing your carb intake for medical reasons or simply for wellness, Cookidoo® can support you. With hundreds of delicious low carb recipes from all around the world, you'll find all the inspiration you need! 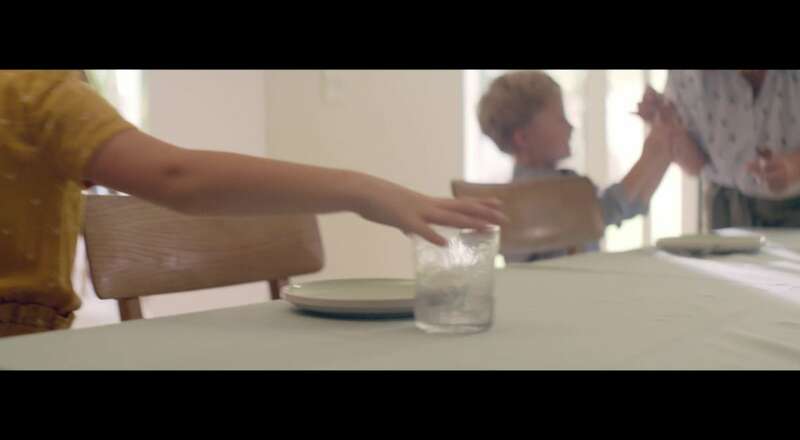 Whether it's for a birthday or just to say thank you, homemade gifts are always appreciated. Delight your friends and family with some foodie presents made in your Thermomix®! 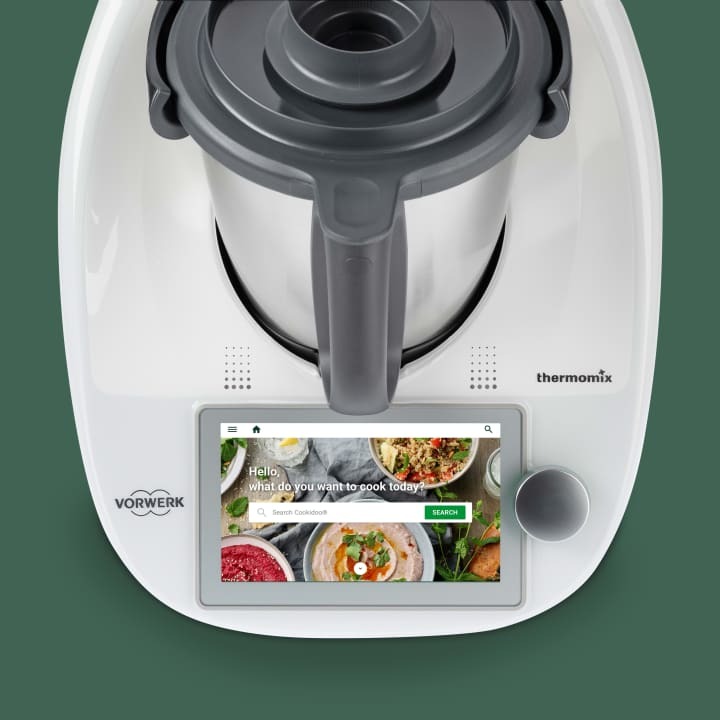 From lightly-steamed fish and vegetables, to tender, juicy meat, and meals where all elements are cooked at the same time, your Thermomix® is perfect for multi-level cooking. With the Varoma and simmering basket, the possibilities are endless. 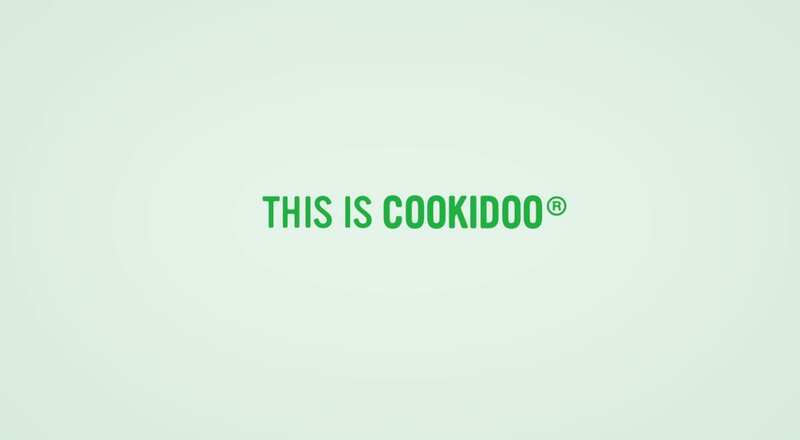 The new Cookidoo® brings you delicious food, faster. With a more powerful search, a simplified navigation system, and a new way to organise your recipe treasure, Cookidoo® is better than ever. With thousands of recipes and ideas released every day, you'll find mouth-watering inspiration every time you log in. 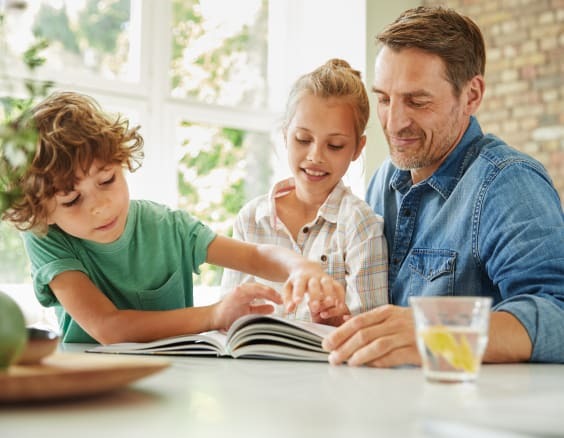 Discover all Cookidoo® has to offer, with over 40,000 triple-tested recipes all with innovative Guided Cooking functionality.